Christmas Light Power Rankings: Who’s No. 1? Forget the BCS. 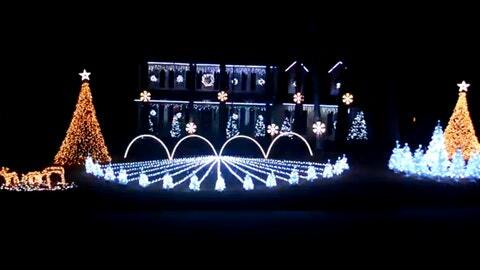 This is the time of year when we rank teams based on their fans’ Christmas light displays.